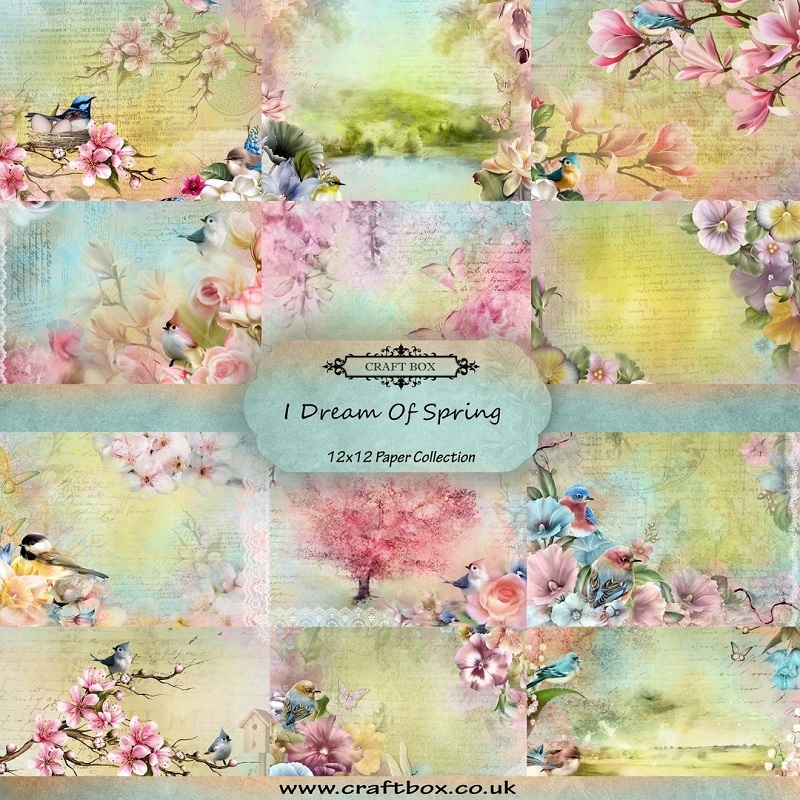 Craft Box - Let your passion become your inspiration! 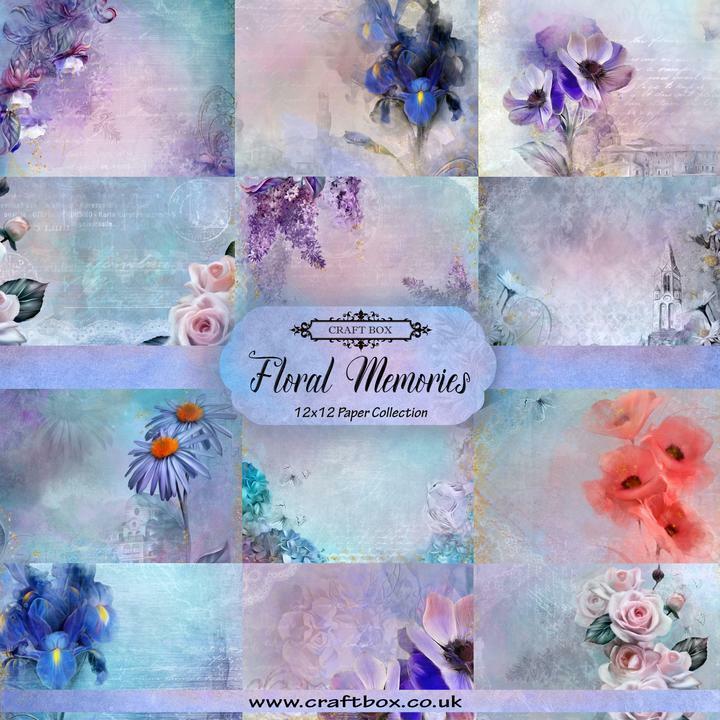 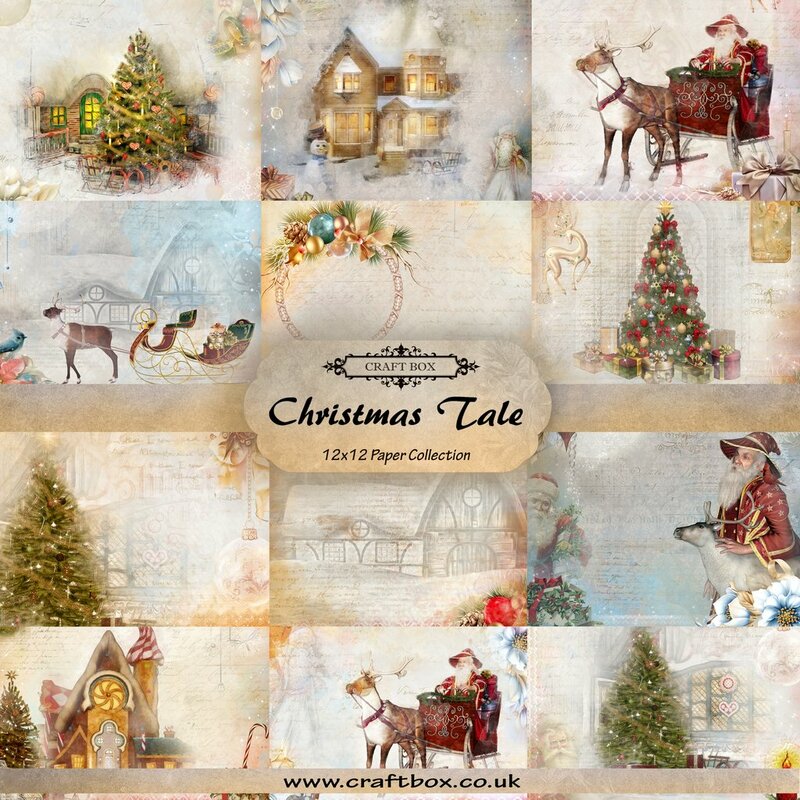 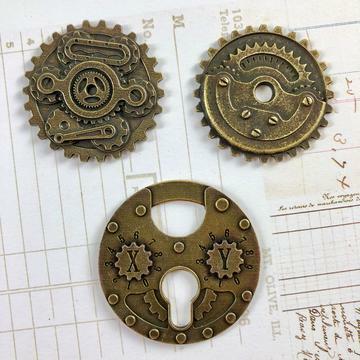 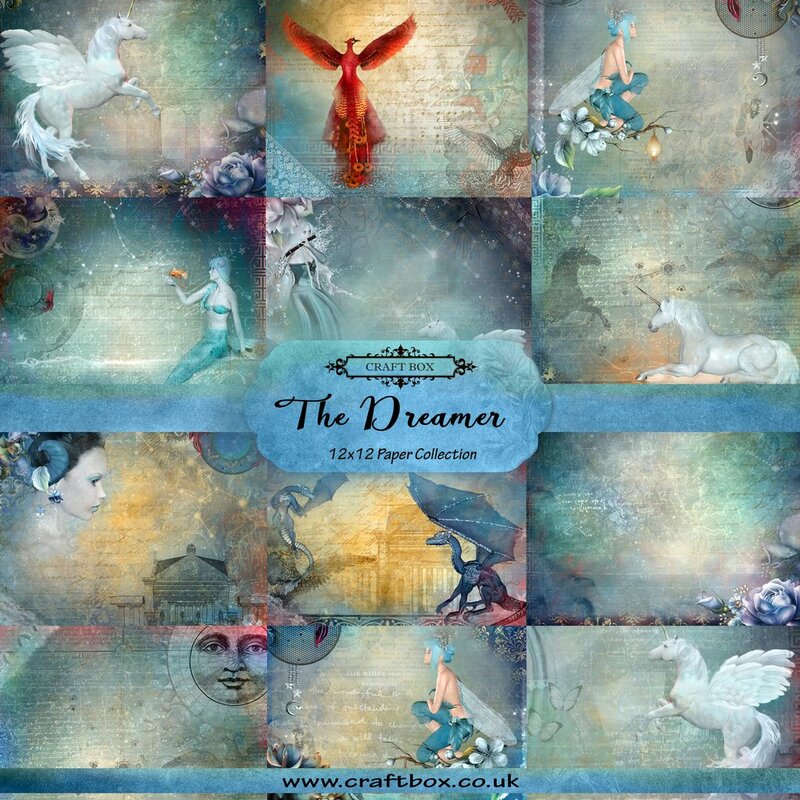 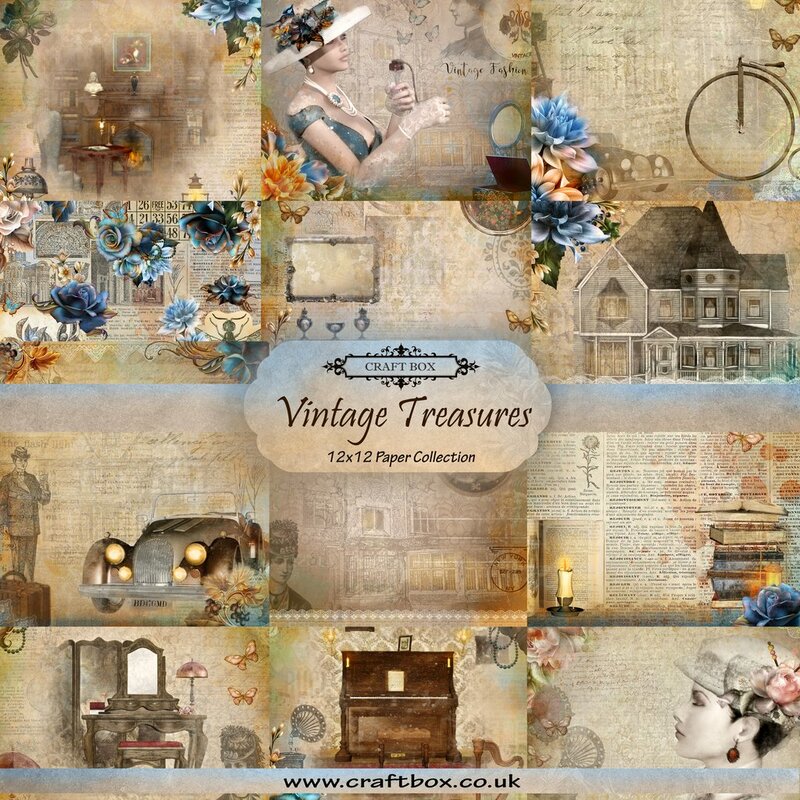 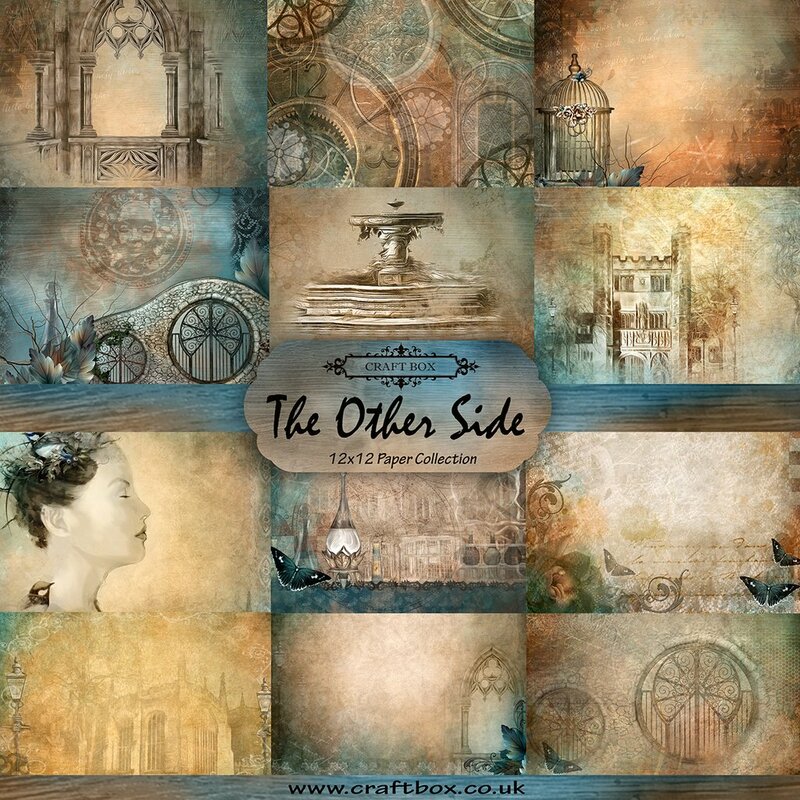 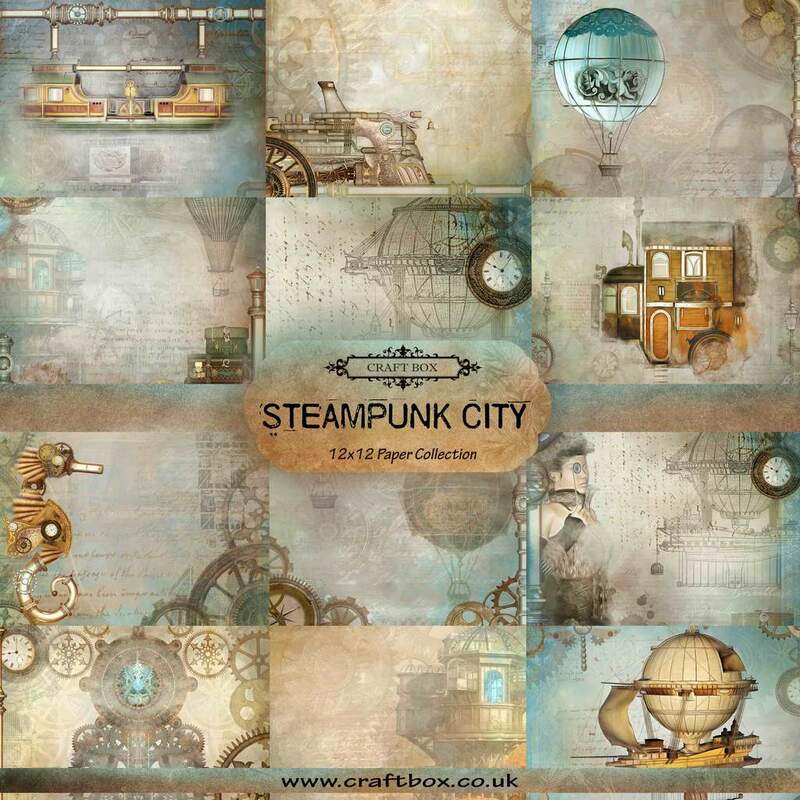 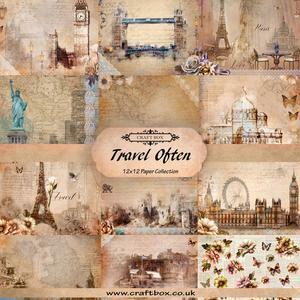 Located in the UK, Craft Box was founded by mixed media artist Anna Hersom. 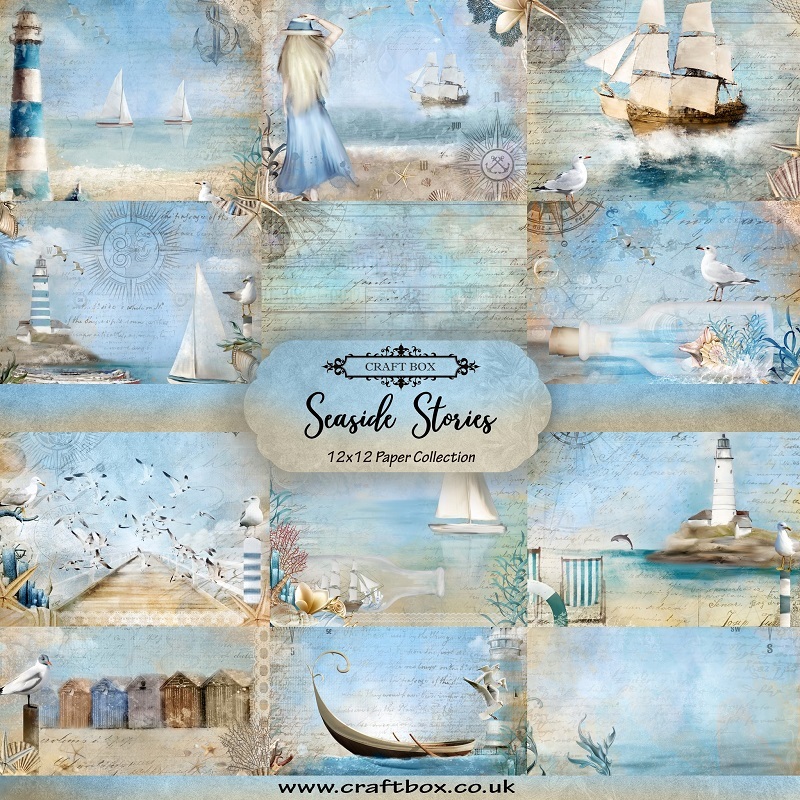 Her beautiful artwork is reflected in the colorful paper collections as well as her choice of embellishments especially chosen to complement the lines. 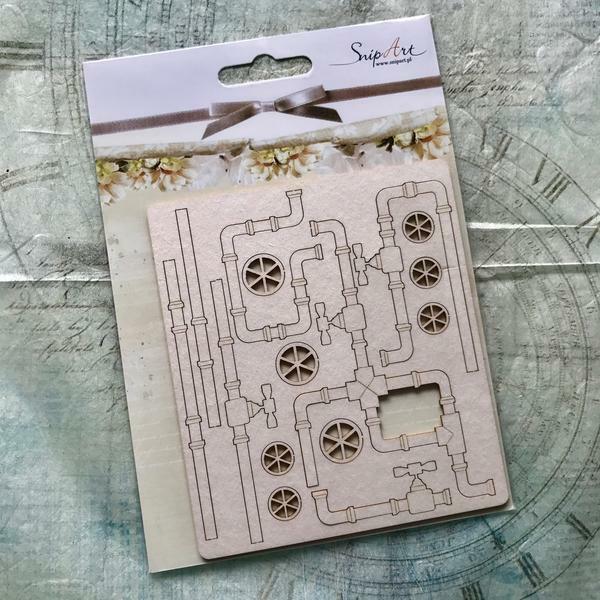 The rich colors and beautiful patterns lend themselves to all kinds of paper crafts, from card making to scrapbooking, home decor to altered art.